As mentioned in our last post on blogger outreach, blogs have grown to much more than what they started out to be. Not only have they increased in number and scope, but the line between blog and website has blurred (i.e., trying to count the similarities between The Huffington Post and USA Today‘s online version could give anyone a headache). People turn to blogs to seek recommendations. Companies who wish to reach out to bloggers should do their homework to figure out which bloggers would be a good fit for their brand. When looking for the best blogs for your campaign, numbers aren’t necessarily everything. A high number of unique visitors doesn’t always translate to reader trust and loyalty in the blogger’s recommendations. To enhance our understanding of bloggers who actively partner with brands, DVL attended Reviewer’s Retreat. Hosted by Cecelia Mecca of Cool Baby Kid and Bridgette Duplantis of The Not-So-Blog, the event brought bloggers together to discuss issues facing those who conduct product reviews. It also welcomed a few company and agency representatives to grow relationships between bloggers and brands. Bloggers are busy. If one campaign didn’t pique their interest, try again until you know for sure they’re uninterested. Be strategic about who you pitch. Don’t be afraid to ask bloggers questions, either. Keep the dialogue going even after the campaign has ended. Appointing official brand ambassadors can be a great “next step” in blogger relationships – as long as they’re the right fit. Exactly. Don’t just have a blog, Facebook page and Twitter account to spew content. Listen to what your followers are saying and then react accordingly. There must be effort on your side to foster the relationships with your consumers. Check with them on how best to communicate. In person, people want to be looked in the eye. Create an atmosphere online and with your responses that makes them feel the same thing in the digital world. You don’t *have* to be on every social network. Do an audit to see what will/does work best for you. A great tip that translates to branding as well. Make sure your brand stands out from others in the social media sphere. Planning and branding for the future: Always think ahead. Not just about why this post/message/tweet works now, but how does it fit in the overall brand and planned strategy. More of a personal tip – be careful what you choose to share online of family and friends. Include text on “pinnable” images to better stand out. Tweet cleverly – and make sure each tweet has enough room for others to retweet you. A great wrap-up post from the Pinterest session. Natural lighting is typically best. The pre-event excitement was evident! All attendees received a swag bag of partnering brands’ products. “President’s address” from the retreat’s founders. Interacting online is fun, but nothing beats meeting face to face. I love that PR companies sent reps to #RevRet12 to learn about bloggers & social media! Wishing @BridgetteLA and @CoolBabyKid a successful event in 2013! 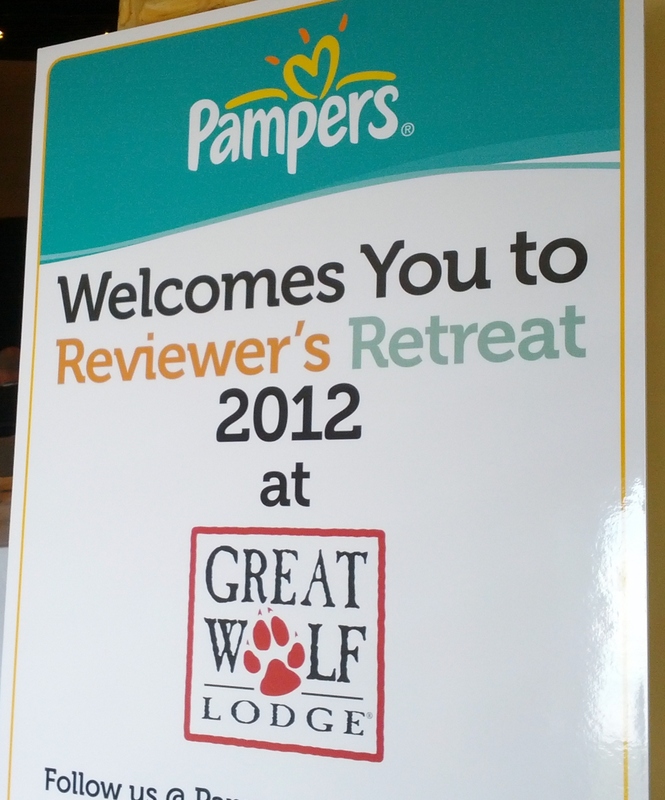 Check out the official Reviewer’s Retreat 2012 Pinterest board and listing of attendees’ wrap-up blog posts. When Peter Merholz coined the term “blog,” (breaking up Jorn Barger’s word “weblog“ into “we blog”), it’s doubtful he could’ve imagined how the online platform would grow into what it is today. The number of blogs and people using blogs continues to grow at a staggering pace (about 181 million blogs globally, according NM Incite, a Nielsen/McKinsey company). As the digital age rises, so does the consumption of – and trust in – digital-born entities, such as Huffington Post, TripAdvisor, Amazon, Yelp and self-made influential bloggers. 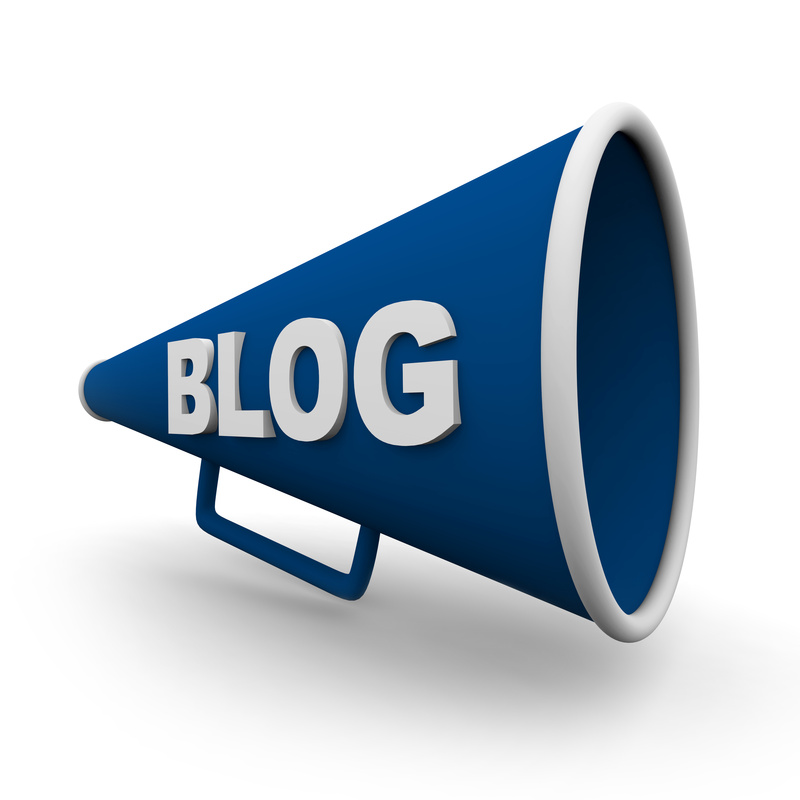 Blogs come in all shapes and sizes. People like The Pioneer Woman, Perez Hilton and Seth Godin blog about entirely different topics, but have each amassed followers in the multi-millions. More and more, people are going to blogs to find recommendations. As we know, stats can vary, but a recent Nielsen study revealed, “Online consumer reviews are the second most trusted source of brand information and messaging, with 70 percent of global consumers surveyed online indicating they trust messages on this platform, an increase of 15 percent in four years.” These reviews don’t just come from traditional review websites, but from influential blogs as well (many of them run by moms). NM Incite found that about 33 percent of bloggers are moms; 52 percent are parents with kids under 18. If you think about it, this isn’t too different than what people have been doing for generations: Seeking out those they trust for suggestions on products and services. Only now, it’s also done virtually. As public relations practitioners, we still reach out to traditional outlets to earn media coverage. However, thanks to the blogosphere, we now have more opportunities to connectdirectly with influencers and brand advocates. So how do you best initiate those connections? A great way is to meet the bloggers face-to-face. DVL recently attended Reviewer’s Retreat, a conference for product and resource review bloggers, to learn more about the genre and engage with some influential parents who blog. Stay tuned to our next post where we’ll share some of our top takeaways from the event.